Each year, the Gloria Barron Prize for Young Heroes highlights young people doing big things for people and places outside. 2018 winner Robbie Bond wants his classmates to speak up for parks. The Gloria Barron Prize honors 25 young leaders ages 8 to 18 from across the U.S. and Canada. And those winners work to positively impact the environment or people in need. Of those 25, the top 15 each receive $10,000 to support their service work or higher education. Author T. A. Barron established the Gloria Barron Prize in 2001. The award is a natural extension of the characters in Barron’s fantasy books — young heroes. He named the prize for his mother, whom he called his first hero. Specifically, it’s meant to “shine the spotlight on these amazing young people so that their example will encourage others to take action,” he said in a press release. Indeed, this year’s winners are already working on important issues, including water conservation, disease prevention, protecting national parks, saving endangered wildlife, providing food for those in need, and helping people with disabilities. One of the youngest winners is Robbie Bond of Hawaii, who just turned 11. 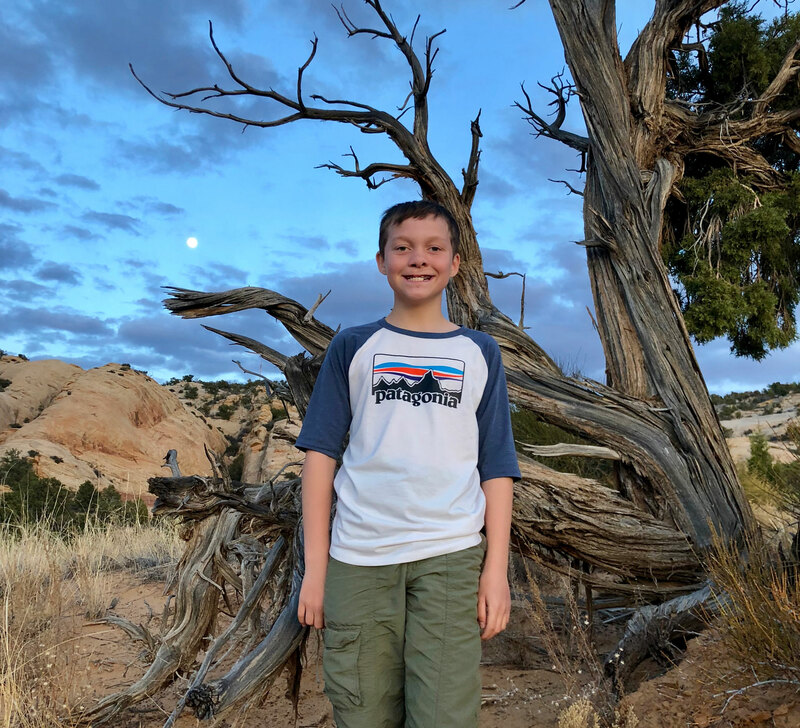 He created Kids Speak for Parks, a nonprofit he founded in response to the Trump administration’s executive order that put 27 national monuments under review. 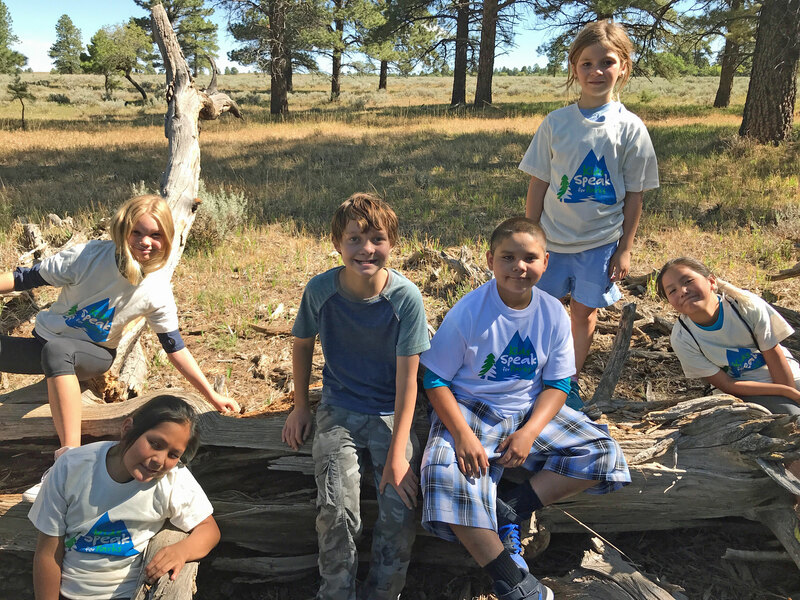 That’s part of Bond’s next project: the Kids Speak for Clean Parks Campaign to reduce single-use plastic pollution in national parks and monuments. In many ways, he’s building an army of activists. And his focus is to recruit fourth-graders, who get to visit all U.S. national parks for free under the Every Kid in a Park program. Bond wants to leverage more elementary-age kids to speak up to protect national parks and monuments. Bond will put half of his $10,000 prize in his college fund and the other half towards creating a VR Google expedition lesson for students about national parks and monuments. He said it feels amazing to be honored for speaking up for our public lands. “Winning the prize inspires me to come up with innovative ideas to help me connect with more kids and let them know that their voice counts and that they should speak up for what they believe in,” Bond said. Plenty of other kiddos are are speaking up too. And they all have their own passion projects. Winner Genevieve Leroux, 12, of Quebec, created Milkweed for Monarchs. She researched butterflies in 500 hours of her free time. Her nonprofit plants and raises the migratory monarch’s sole food source during the caterpillar phase: native milkweed. Likewise, 11-year-old Bria Neff, of South Dakota, sells artwork to benefit animals. She donated more than $33,000 to animal conservation groups from her Faces of the Endangered paintings. 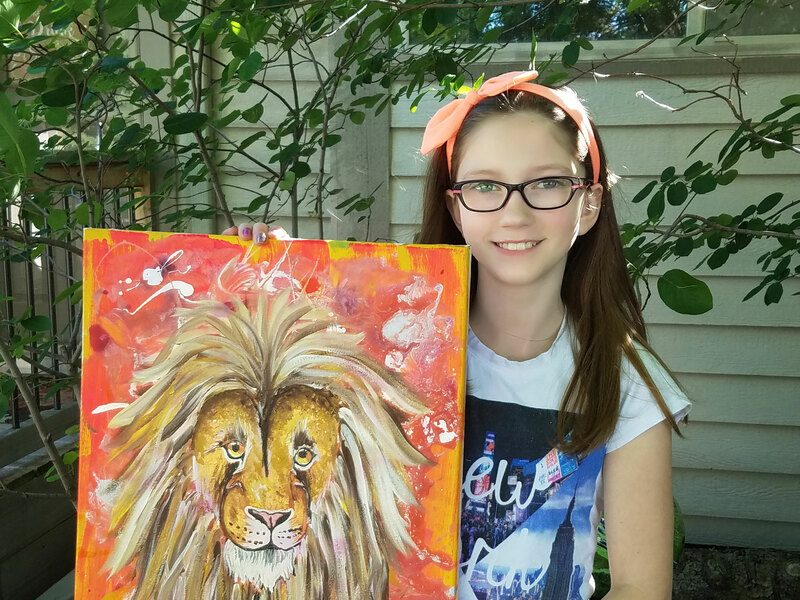 Two young siblings are making their own impact. After learning of a friend’s cancer diagnosis, Harry, 13, and Heath, 9, of Massachusetts cofounded Bennett Brothers Balm. They raised more than $12,000 selling a handmade line of lip and body balms to support pediatric cancer research. Click here to read about all this year’s inspiring winners of the Gloria Barron Prize for Young Heroes. The online application for 2019 Barron Prize opens January 7. The deadline for entries is April 15. Additionally, people can pitch in through the #SparkGoodness social media campaign. Now through October, share an everyday act of kindness and you’ll be entered into a drawing for one of several monthly prizes, plus a soon-to-be-determined grand prize.